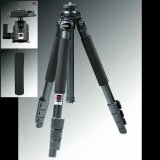 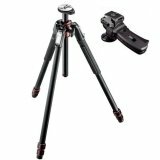 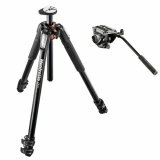 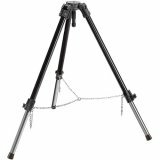 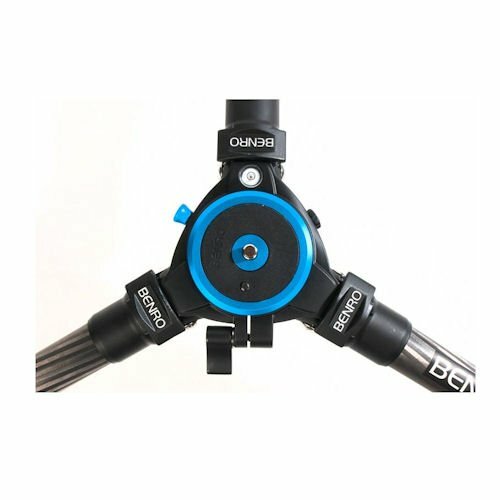 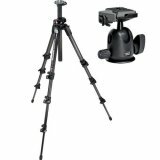 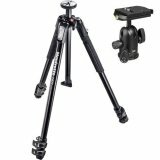 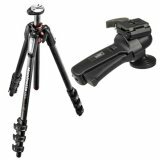 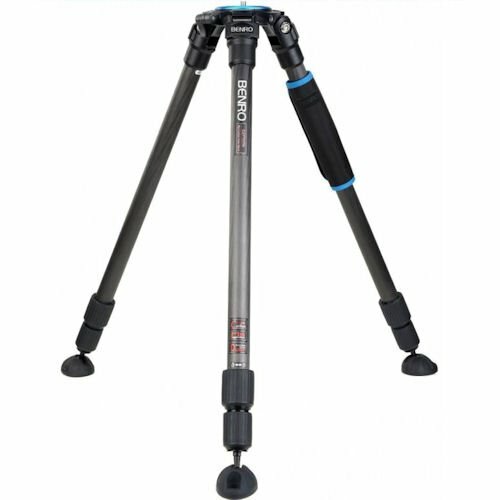 The Benro C2770TN is a combination tripod for photographers who work with heavy equipment. 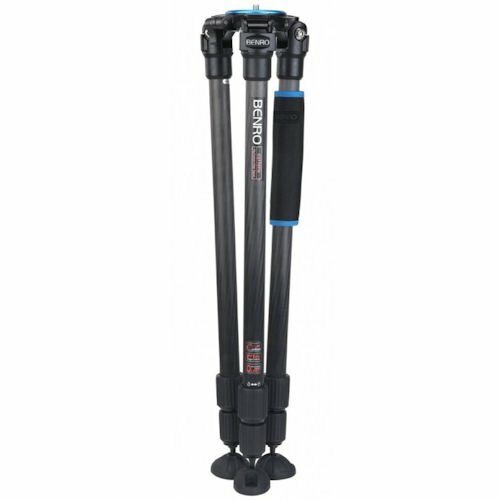 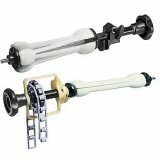 This tripod is ideal for such work with heavy lenses and on the go. 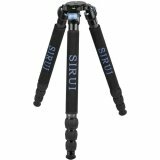 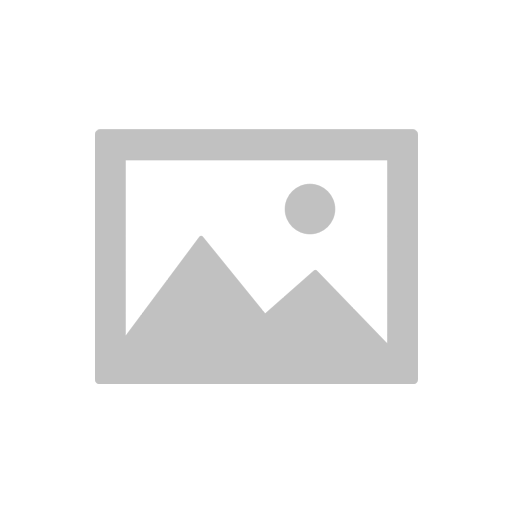 But for other genres, this tripod will prove his service. 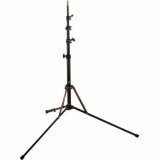 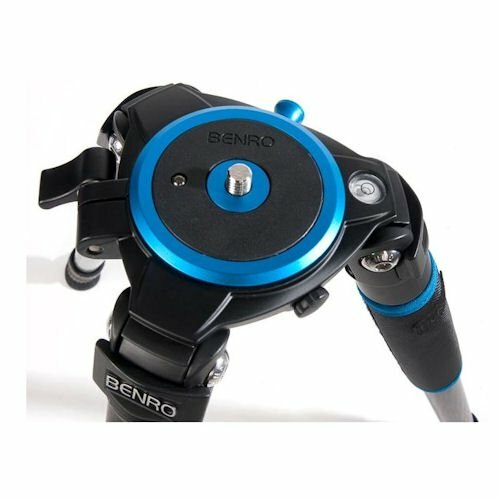 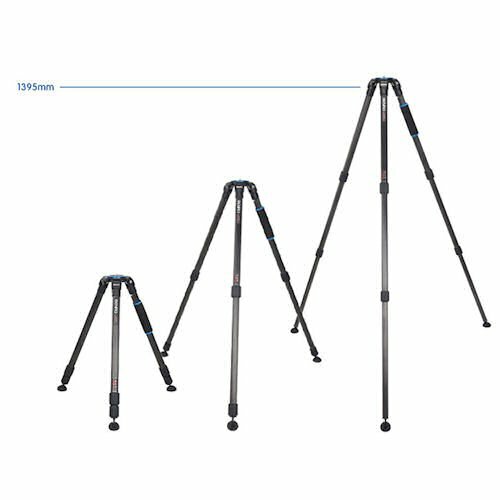 So this Benro tripod has a high load capacity of 15 kg, excellent stability and provides the perfect balance for large lenses. 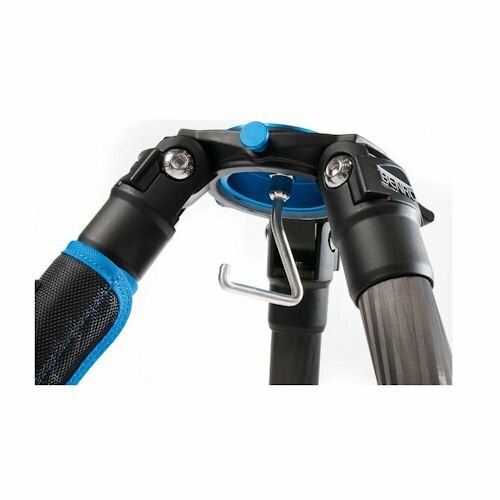 The C2770TN has rubber feet for better grip, strong spider, a good clip lock and an additional security key. 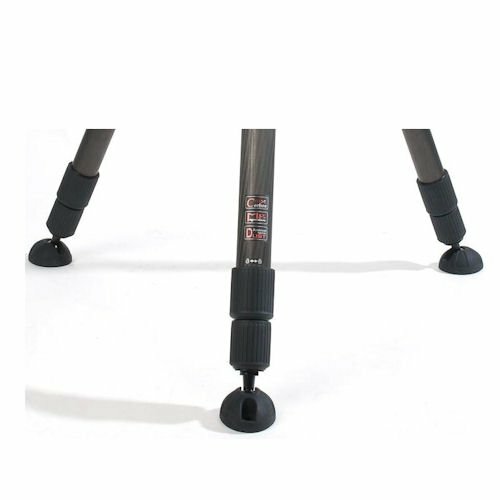 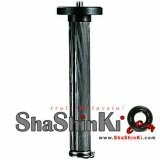 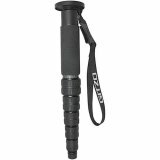 For shooting in cold and wet conditions, the tripod has a padded rubber grip while the rotary closure allows for quick and easy installation.